Yes. They’ll usually just tack it on to your next bill. 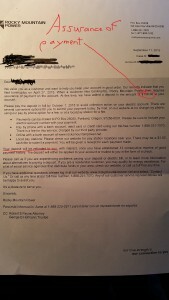 Here is a copy of a standard letter here in Utah, adding a deposit of $156, which will be refunded in a year. So I had a client call me two days ago. 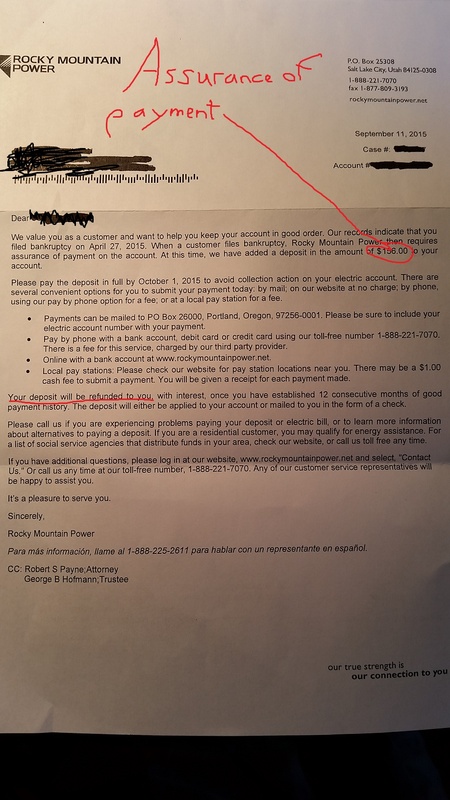 We had filed a chapter 7 for them 3 months ago, and a small municipality here in Utah shut off their water, in spite of having notice of the bk, and in spite of both myself and my client speaking with the manager of their city utilities. The client started calling me at 7:45 a.m., and I started calling the city at 8 a.m.
As you may know, the utility service was turned back on today for your clients. Please be advised that the City of XXXXXXX will insist that an assurance of payment be provided once an order is granted per 11 U.S.C. §366. We also request that you notify us when that occurs and provide us with a copy of the signed order. In the meantime, please email us a copy of the bankruptcy petition filed in June for our records. Simply put, you may be required to pay an additional deposit to continue using services. Yes, they can require this. Yes, you can fight it, but only if it’s unreasonable, and I’ve seen the new deposit for residential services go as high as $500. And yes, they can shut off your utilities if you don’t pay the deposit. This entry was posted in Utah Bankruptcy on September 25, 2015 by robertspaynelaw. Can I re-open my bankruptcy case to add a personal injury claim and then exempt it? Yes. 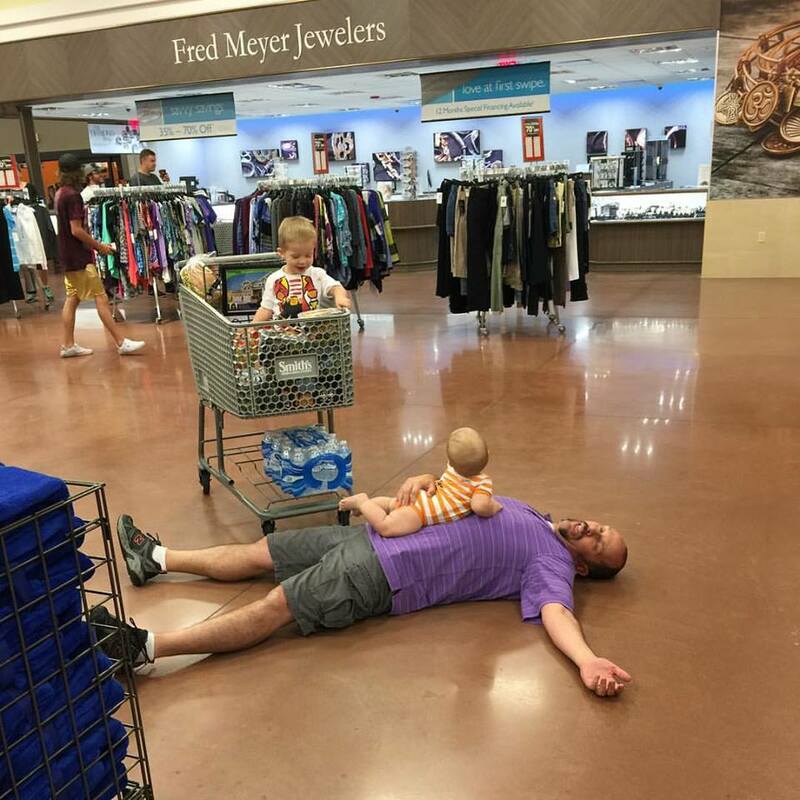 (The attached picture is actually me pretending to be dead in a Smith’s Grocery Store after our shopping trip took longer than I anticipated). And there you go! To add and them exempt the personal injury claim, the attorney had to move to re-open the case, then amend the schedules and exempt the claim, and then go through the official abandonment procedures with the trustee. Honestly, it would be easier to simply list any potential personal injury claims in your initial paperwork. This entry was posted in Utah Bankruptcy on September 15, 2015 by robertspaynelaw. 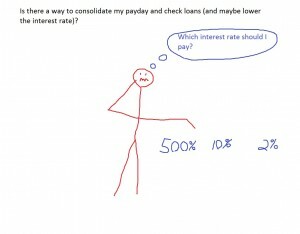 Is there a way to consolidate my payday and check loans (and maybe lower the interest rate)? Yes, but you may not like it. 10% interest….. If you have a home with tons of equity and good credit, you could always get a HELOC (home equity line of credit) and pay them off all at once. (I don’t know how high the actual interest rate is, but it’s better than what your’re paying now). 2% interest….. 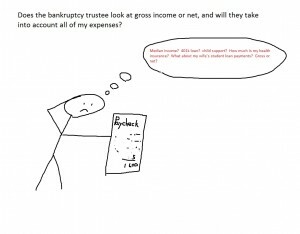 If a HELOC isn’t an option, you can file a chapter 13 bankruptcy. On the day you file your chapter 13, it freezes the balance on each of your payday loans. You then can pay them back once a month over a 60 month (5 year) plan. You will pay an interest rate of anywhere from 0.00% up to 2%. So, let’s say you have $10,000 in payday loans, and you are making the minimum payment each month. Your minimum monthly payment on those will be about $800 a month. The average annual interest rate on those is about 500%. By the end of the year, you’ll owe a lot more than $10,000! (You can do the math if you want to, but it will make you feel sad inside). Or you can file a chapter 13. Your payment on those loans will be about $167 a month over a 5 year plan. Yes, it stinks that you had to file bankruptcy, but your bk repayment plan is a lot better financial planning than limping along paying those minimum payments. This entry was posted in Utah Bankruptcy on September 4, 2015 by robertspaynelaw. 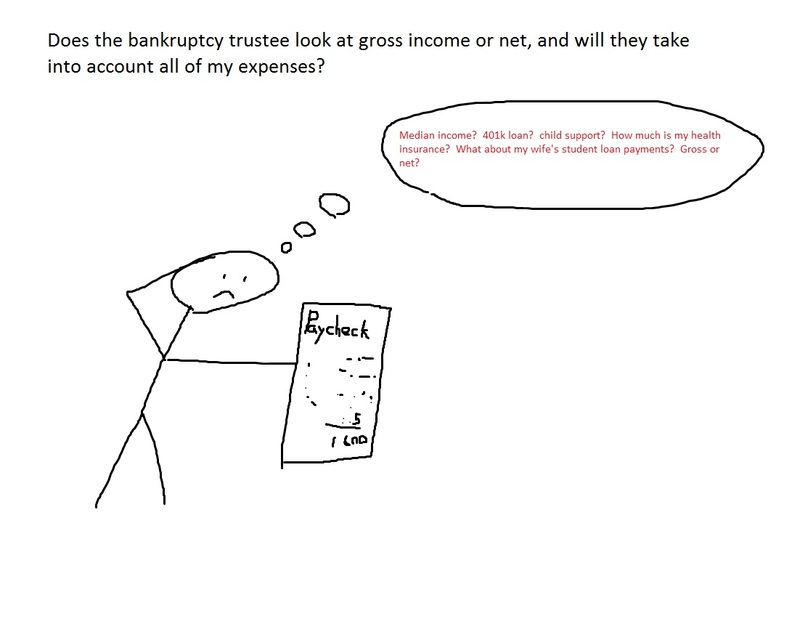 Does the bankruptcy trustee look at gross income or net, and will they take into account all of my expenses? Short Answer: Gross and yes. Long Answer: It’s complicated. This is why you need an attorney to sit down and review your paystubs, expenses, types of debt, etc. However, it’s been my experience that when a client asks the “gross vs. net” question, that they already know that they make too much money to be a simple case. Additionally, although the trustee will take into account most expenses, like mortgage, car payment, health insurance, child support/alminony, etc., there is a point that if you make too much money, you will have to file a chapter 13 repayment. This means that you may still end up paying all of your creditors back over 60 months at 2% interest. 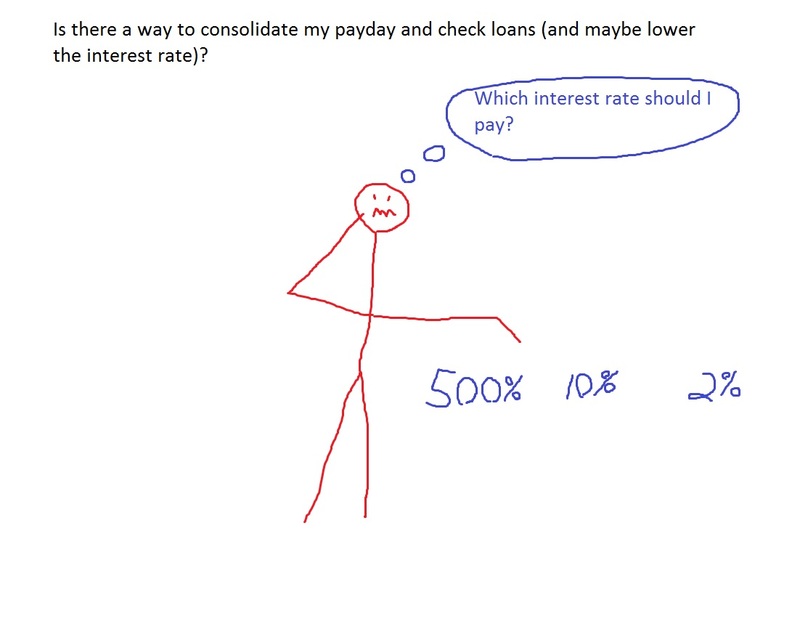 That being said, even if your income is too high for a chapter 7, it will probably still be much cheaper for you to make one monthly payment to all of your creditors at 2% interest instead of 30 different payments at 30% interest. Can bankruptcy control the interest rate I’m paying out to my creditors? If I file a single, separate bankruptcy, will the court count my non-filing spouse’s income for purposes of the means test? What are the median income figures for bankruptcy in Utah (February 2015)? This entry was posted in Utah Bankruptcy on September 2, 2015 by robertspaynelaw.